The American punk rock band was formed in the year 1991 in Berkeley, California. The band was founded by the famous punk veterans, lead vocalist and rhythm guitarist Tim Armstrong and bassist and vocalist Matt Freeman. Both of them were previously the members of the influential ska punk band Operation Ivy. 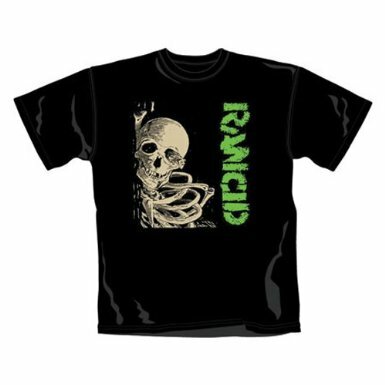 Rancid is often considered as one of those bands which revived the mainstream interest in punk rock in US during the 1990s. Rancid preferred an independent record label for producing their works. They have independently sold over four million records worldwide. They are considered to be one of the most successful independent punk bands of all time. The band has released seven studio albums, a split album, two EPs, a compilation and many live online-only albums. The band has often been featured on several compilation albums hitherto. Rancid shot to fame with their second album titled ‘Let’s Go’ released in 1994 which featured their popular single ‘Salvation’.